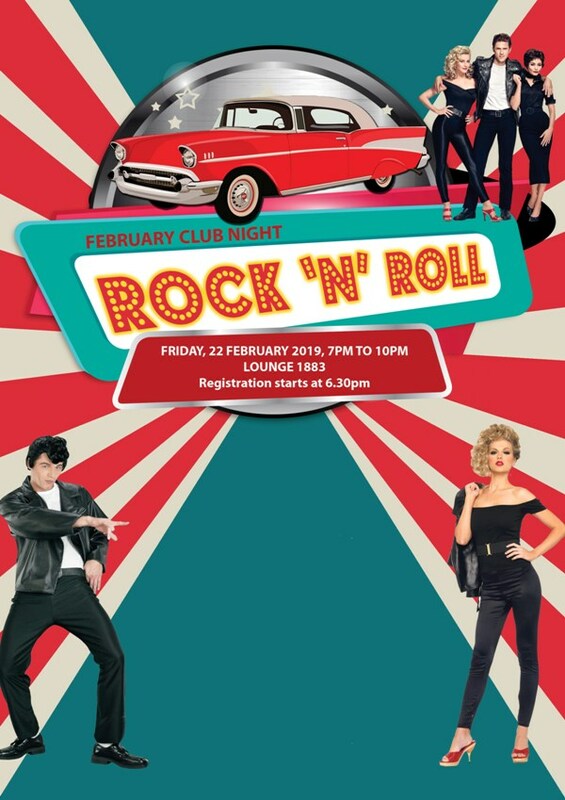 Have a Rock & Rolling good time with a live band, and fun games! Free seating event. Free admission for Club members and guests. Limited to 4 guests per membership number. Food and drink at your own expense. No reservation of seats or tables.